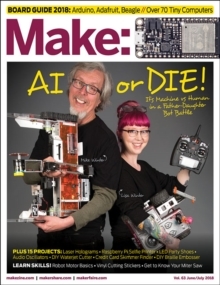 Make: Volume 57 is all about cheap computers and microcontrollers! 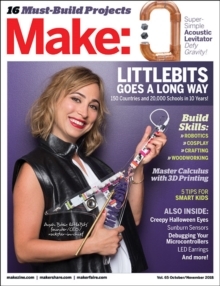 First, go in depth with maker luminary Limor Fried and the rockstars at Adafruit in our cover story. 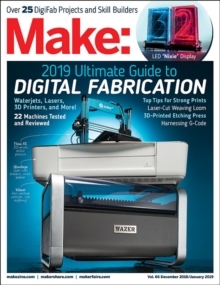 Then, take a look at the coolest new boards that should be on your radar this year, or make your own with the new Voltera V-One desktop circuit board printer.  And, compare specs for more than 80 boards in our ever-growing boards guide to choose the right board for your next project. 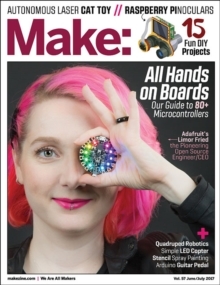 More than 15 projects, including: Make an Arduino-powered stomp pedalBuild a Raspberry Pi-powered camera binocularsCreate a Midori-inspired leather notebook And more!